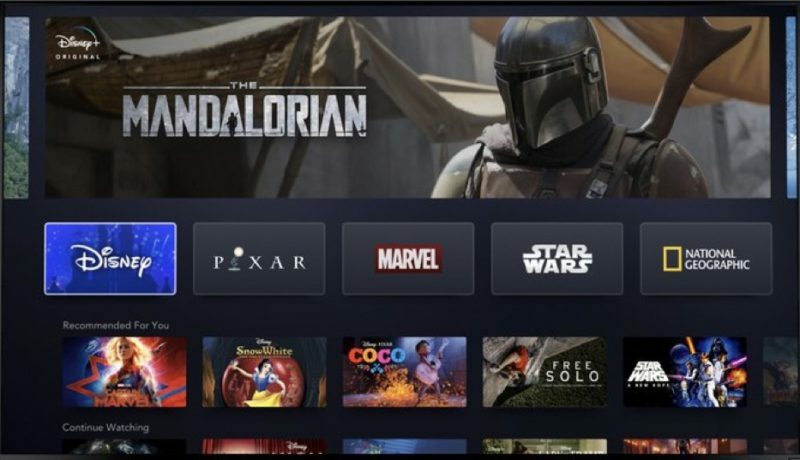 The Disney + service will be home to new Star Wars, Marvel, Pixar, National Geographic and Disney branded content. Tagged Disney, Disney Plus, Disney/Pixar, Marvel Studios, Movies, Pixar, Star Wars, TV. « Pop! Star Wars Celebration Shared Exclusive Chrome Chewbacca!